July marks my final payment on the Passat Longroof. I had a lot of unexpected maintenance over the last year with the Passat, be it both the PCV Valve and the Water Pump failing together, or the motor mounts going kaputt. So I’m thinking about selling it. Please help! As some of you might know by now, I usually but down as much as I feel comfortable with and then finance the rest, almost always 70% down and the 30% left in finance. It keeps the payments low, the interest low and helps if I want to get rid of the car early. The Passat is in superb condition, I treated that car unbelievably well and have all the paperwork, invoices and immaculate interior, paint and wheels to prove it. The leather in the interior was conditioned twice, I polished the paint once every 6 months and the wheels have no scuffs right now. But I still pine for something newer and with a warranty, preferably a small lux sedan. The 3 series drove great, but the interior was far lacking when compared the Passat, it was also far less comfortable. The C-Class had an amazing interior, but at my price range and the options available to us here in Brazil the engine is the 1.6 slow with tiny wheels. And the new A4s are still too expensive to justify and the older A4s are basically my Passat with a CVT Multitronic gearbox, oil consumption issues and less interior space. 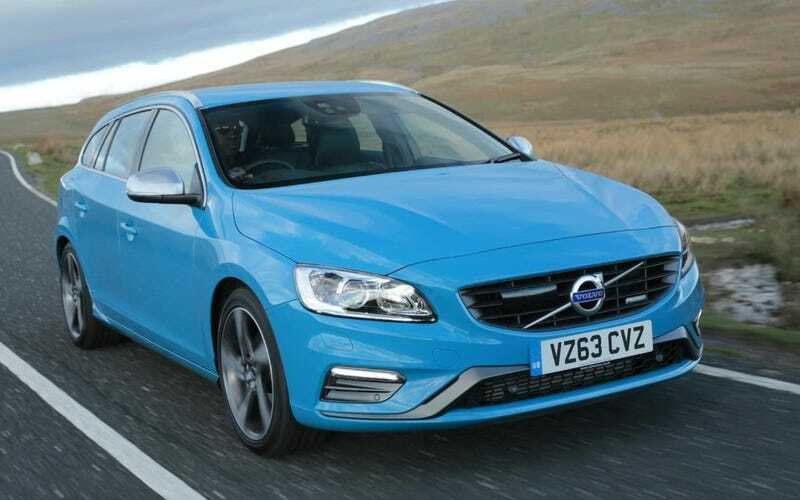 The Volvo V60 R-Design leads the way, the T6 makes a comfortable 300Hp and can be had in wagon form, but it has been discontinued, so no warranty. Should I just keep the Asspat? Seeing how much effort and money I already spent on it?